We live in an age where 1 in 2 people will be diagnosed with cancer at some point in their life. The sad part is, people don't really want to discuss this issue, and we never hear anything about the cancer support that is provided for these individuals. It is a very scary diagnosis to receive, but we can't keep quiet about the different options for treatment. Yes there is chemo and radiation as options, but these literally just kill the area around the cancer cells with the hopes it'll kill the cancer as well. When someone receives the diagnosis for cancer, they are instantly told about their current options such as chemo and radiation. They make it sound like you don't have time to think, and to get going on the process asap. 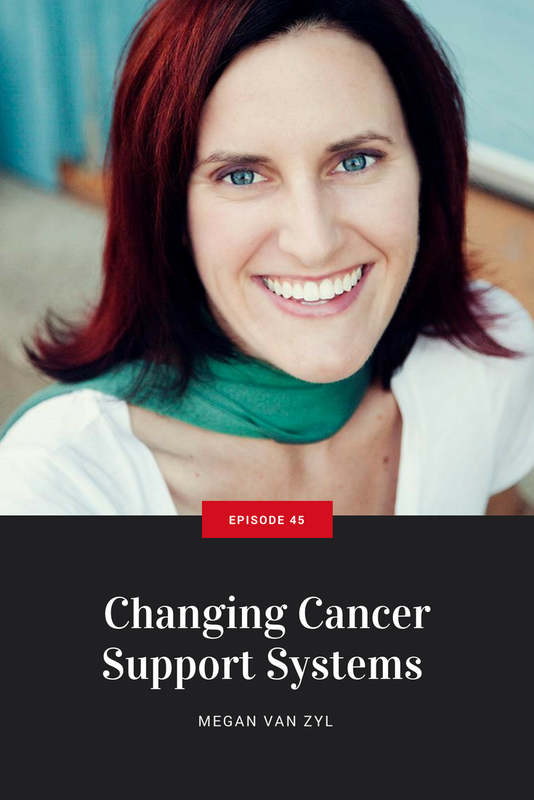 While there are stages of cancer that need immediate support, for many who are diagnosed they have time to settle down and think through options. Cancer does not occur overnight, it is usually at least a 7+ year developmental process. 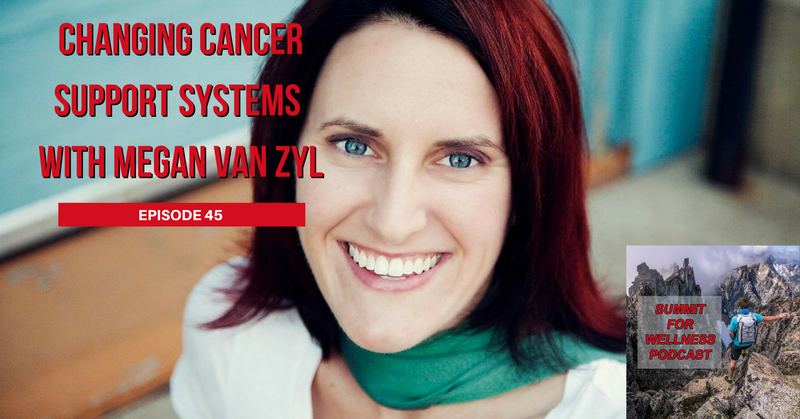 This is why Megan Van Zyl has developed her cancer support system in which she educates clients about treatment options, nutritional support, emotional support, and more. [8:40] Are there foods that are better to keep weight normalized than eating ice cream and fast food? Thank you for listening to this episode of the Summit For Wellness Podcast. 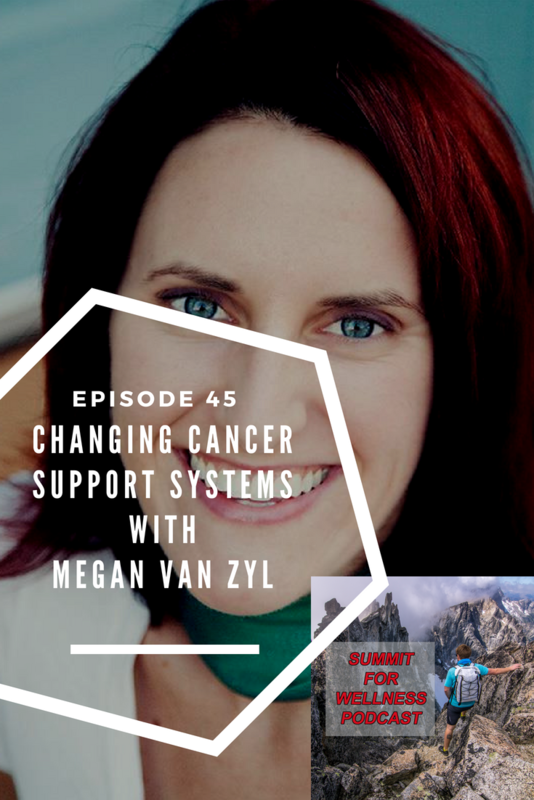 If you enjoyed Changing Cancer Support Systems with Megan Van Zyl, then subscribe to our channel so you can listen to all the latest episodes.